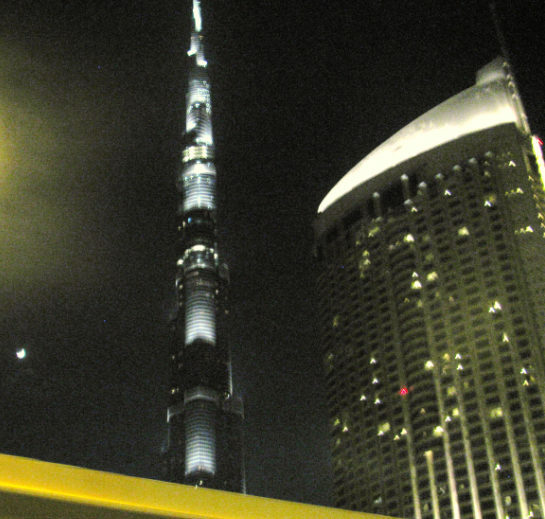 My 42nd IT Manager Institute in Dubai is going great, , , I really like this class. 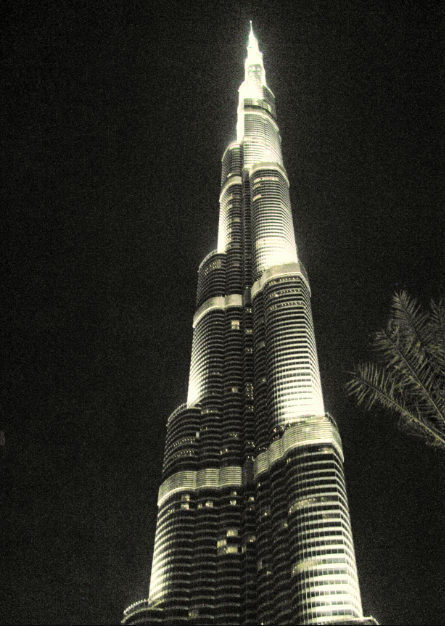 Tonight we held our class dinner in a special place, , , at the Burj Hotel, the world’s tallest building. It is more than twice the height of the Empire State Building in New York City and is an impressive site. 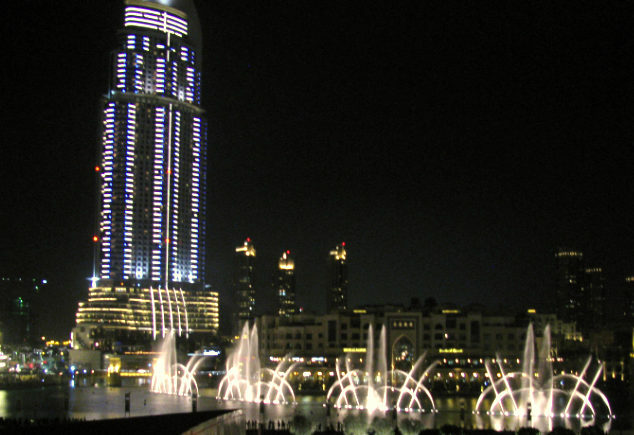 The meal was excellent and we watched the water show outside the restaurant, , , I think everyone had a great time as did I. 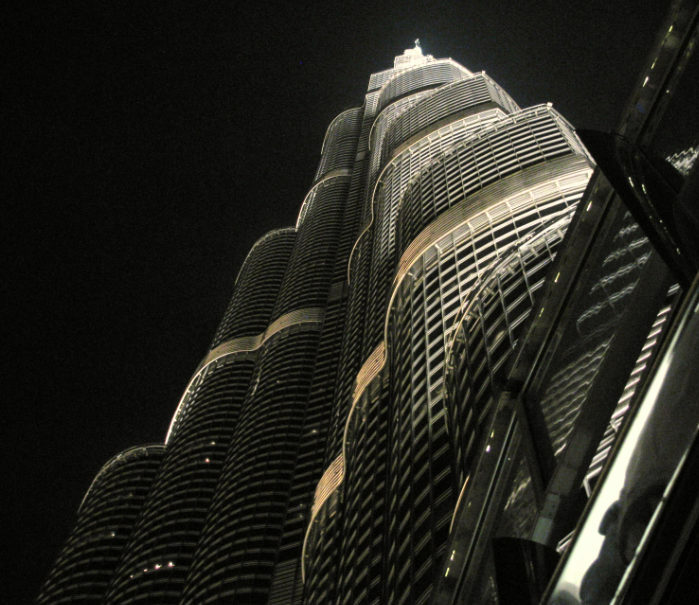 This entry was posted in Travels and tagged burj, dubai, it manager institute, it manager training. Bookmark the permalink. I totally agree with you gentlemen. It was a great dinner, and I really enjoyed everthing about it; the meal, the guys, the time we spent on the palcony .. 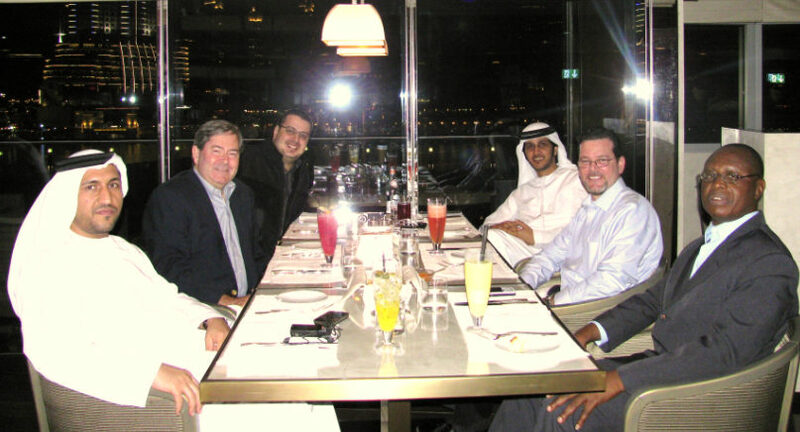 Hoping to meet again in the future and experience another great dinner in another exciting loocation in the UAE, hopefully in Abu Dhabi, to meet the friend there, mohammed and Eisa .. This was the best business dinner that I’ve ever had.